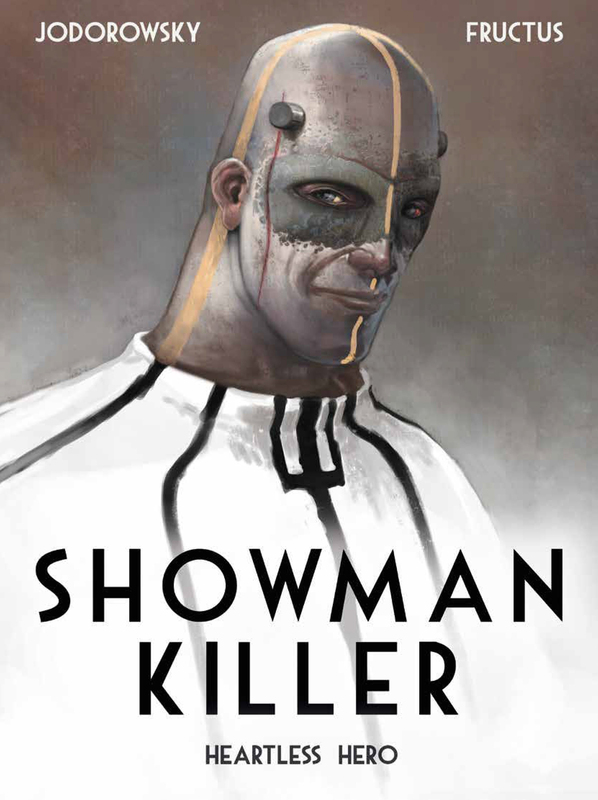 Showman Killer is from the writer that brought us The Incal and if you enjoyed that then there’s plenty of familiar tones and beats in this book to keep you interested. The book opens with an unprincipled and self-serving scientist seeking to grow a genetically modified child that will enrich him by winning a gladiatorial event. 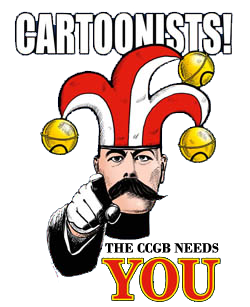 Unfortunately for the scientist, the ruthless, dispassionate being he has created is equally unconcerned for enriching its creator, so not only does the now full-grown warrior destroy it’s opponents in the arena but it slaughters the scientist and his assistant too. The destruction is almost extended to the Omnimonarch and his armies too, but the warrior, styling himself as the Showman Killer, realises that this is a potential source of repeating rewards, and so spares the ruler’s life in return for well-paid contracts. So the long and the short of it is that we have an immensely powerful shape-shifting assassin capable of wiping out armies in return for enormous paid returns. It’s not until a hurried job is offered to protect the Omnimonarch’s wife and newborn heir that the Showman Killer is given the opportunity to show his first slice of compassion. Jodorowsky’s writing is full of ‘policoffee’, ‘martian chameleon’ and ‘electrobrain’, all phrases and portmanteaus that now feel like a lazy shorthand for the future or otherworldly objects and descriptions. It’s not milk, it’s ‘guanodonte milk’, and it’s not an orbital base with a proper name but the ‘plasto-asteroid’. 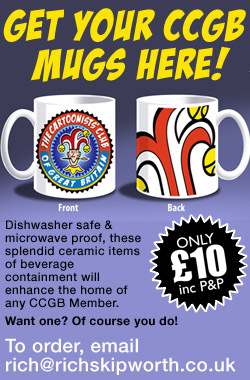 In fairness, it wouldn’t feel quite like a Jodorowsky book without them, but even so it does feel a little dated. Fructus’s artwork is fully painted, and switches from some wonderfully conceived and finished panels to a few that seem like first drafts, but on the whole it feels like something within Jodorowsky’s science-fiction universe, channeling a bit of Moebius into the bargain. 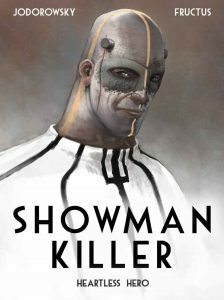 Showman Killer has potential to be something grand and interesting, but personally I’d have liked something a little more fresh and polished. As it stands I’ll gladly give the second book a go, although I’m not expecting the formula to be broken. Happy to be proved wrong.